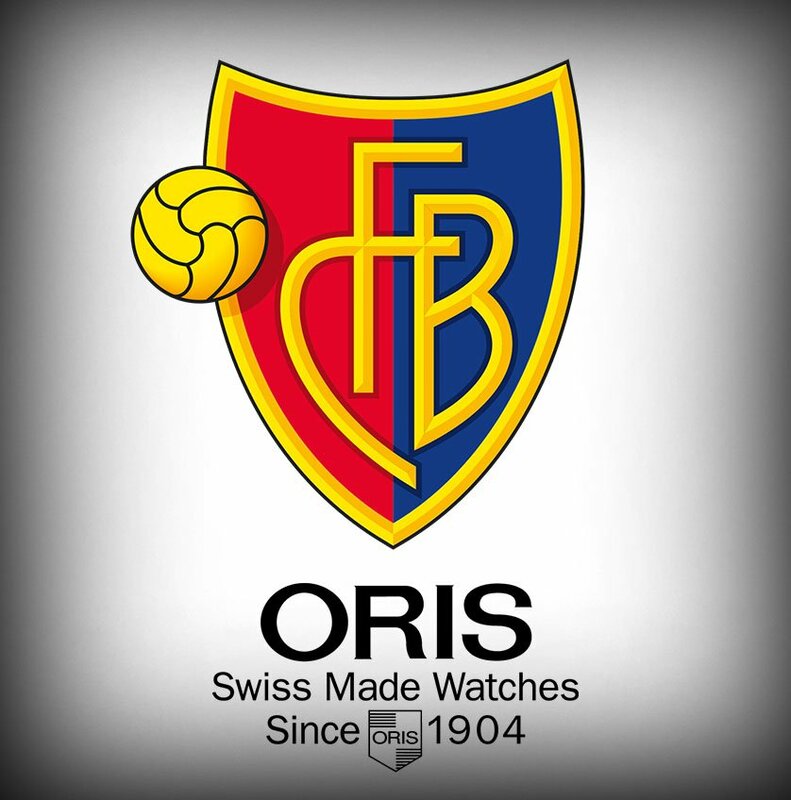 Two Swiss brands come together as Oris Watches Partner FC Basel 1893 as Official Timekeeper! Oris Watches Partner FC Basel 1893 with a deal between the Swiss watchmaker and the Swiss Football team running from January 2019 till June 2022. Oris, based in Hölstein in the Basellandschaft make the perfect partner for the sporting team based in Basel! FC Basel 1893, widely referred to as simply Basel, or FC Basel, are a Swiss football club, of course located in Basel! The club was formed in 1893, and in that time have been Swiss national champions 20 times, Swiss cup winners 12 times and Swiss League Cup winners just the one time! FC Basel have also been competing in European competitions for 19 years now, and you may have seen them in action with ties against against Chelsea in the Champions League and Europa League in consecutive seasons a few years ago! They have actually qualified for the Group Stages of the Champions League more times than any other Swiss club, with a total of seven times! FC Basel have produced a whole range of talent over the years, some of which are now performing in the Premier League and Champions league, most notably Mohammed Salah, and of course his Swiss teammate Xherdan Shaqiri, as well as his international teammate Granit Xhaka, and his fellow gunner Mohammed Elneny, with FC Barcelona play-maker Ivan Rakitić being another high profile former player from the club! Now that Oris Watches Partner FC Basel, the two local businesses are working together to benefit both brands. 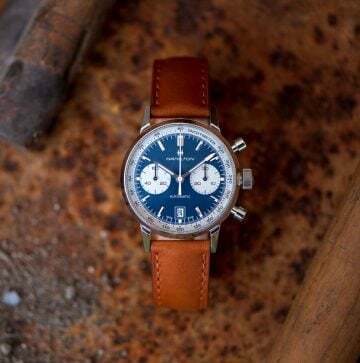 Oris, founded in 1904, is a name known far beyond the Swiss region that the brands reside in, making them the ideal partner for the Swiss football club, who have also gained a reach all over Europe. 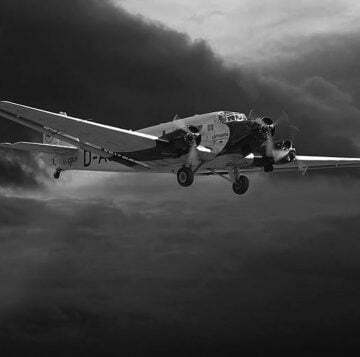 We are excited to see more form this partnership, and see if there may be any plans for an FC Basel watch any time soon as the new Oris Watches Partner, an ideal release just in time for Baselworld 2019 maybe?! 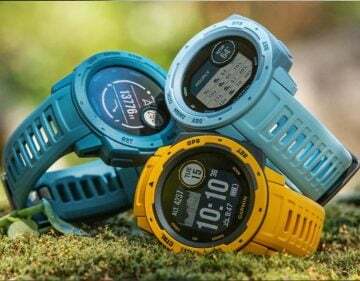 We will be keeping you updated on any news we do here from the brands about a potential watch collaboration, so make sure to keep up to date on our blog!